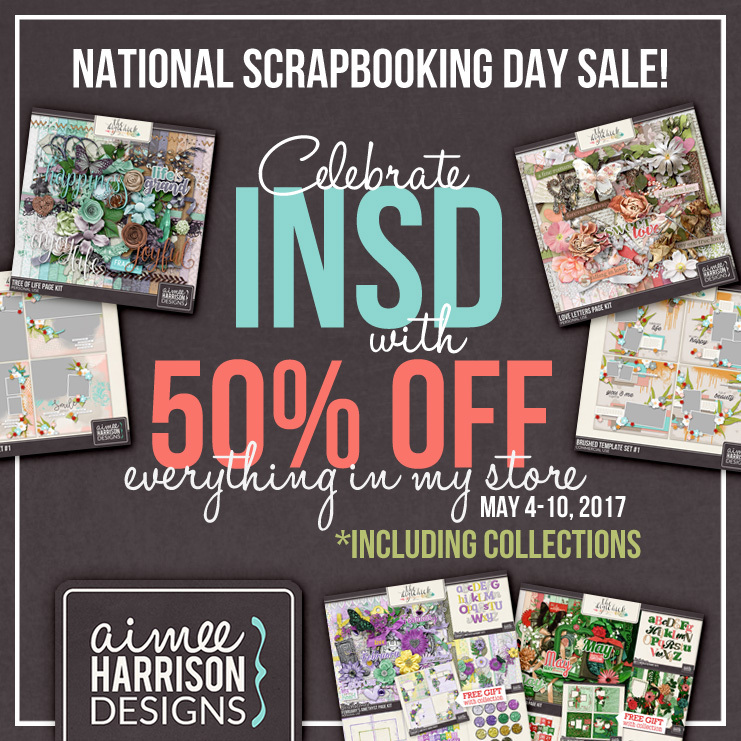 50% Off Sale and the iNSD The Digichick Blog Hop! Welcome to The Digichick Blog Hop for NSD 2017! To shop at my store go HERE. To grab the following freebie, simply click on the following image or click here. Tagged blog hop, nsd, the digichick. Such a lovely mini… thanks! Thank you very much for your part of the blog hop! Your designs look great. Thanks very much for your Memory Keeper mini. Thank you for your beautiful part of TDC NSD Blog Hop! Beautiful mini — thanks so much for sharing your part of this lovely collab!! Thank you for your lovely part. Thanks for the beautiful mini as part of this amazing blog hop!